The Manor F1 Team have finally made their move back to Banbury, with all their operations now happening under one roof, having been forced to work out of offices in Silverstone and in their old site in Dinington. The team were forced to move out of their original Banbury factory when they went into administration at the end of 2014, with the new Haas F1 Team having taken it over since, but now the team are back on one site. 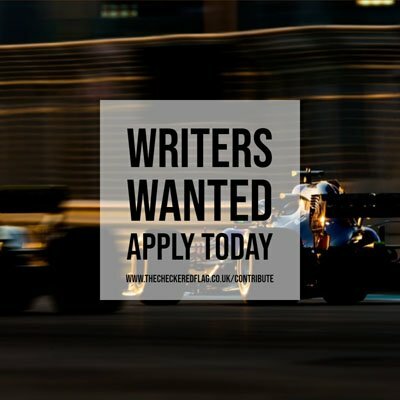 “The cars and flyaway stuff don’t return until the end of the season, so we still haven’t fully moved in until that comes back,” said sporting director Graeme Lowdon to Autosport. “But the offices are populated with everybody, and it’s nice to have everyone back under one roof again. “If you look at the past five, six years, we’ve operated out of a number of different factories, so we know better than most the pros and cons of working out of multi sites. Lowdon has also revealed the team are still recruiting as they push themselves to move forward, having confirmed Mercedes power and a technical partnership with Williams ahead of the 2016 season. “We’re still recruiting, some of them from some time ago as we’re still waiting for them to join as they are on long notice periods at other teams,” said Lowdon. “We were just under 200 previously. For how we are structured and the budget we have, the design of car, we’re not structured to go above that level, that’s for sure.